Plastic Dining Trays Perfect for Barbecues & Garden Parties. Easy to hold all your food & drinks in one hand. 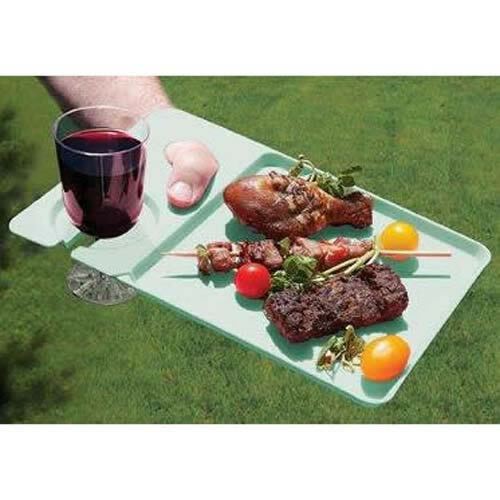 These plastic dining trays are Food & Dishwasher Safe.